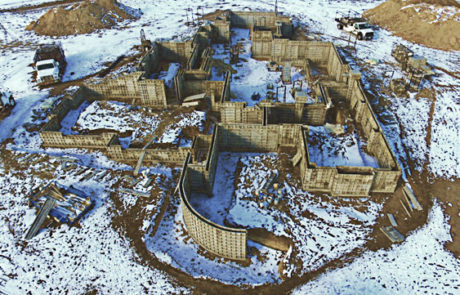 Established in 1972, Foundation Builders has grown into one of the oldest and largest concrete companies in Northern Colorado. In the years since our founding, we’ve installed over 7,000 foundations and have become known for our quality craftsmanship, expertise, and genuinely friendly staff and crews. Our founder, Jack P. Renfroe, moved to Greeley, CO with his wife, Karen, in 1966, shortly after graduating with a civil engineering degree from the University of Nebraska. 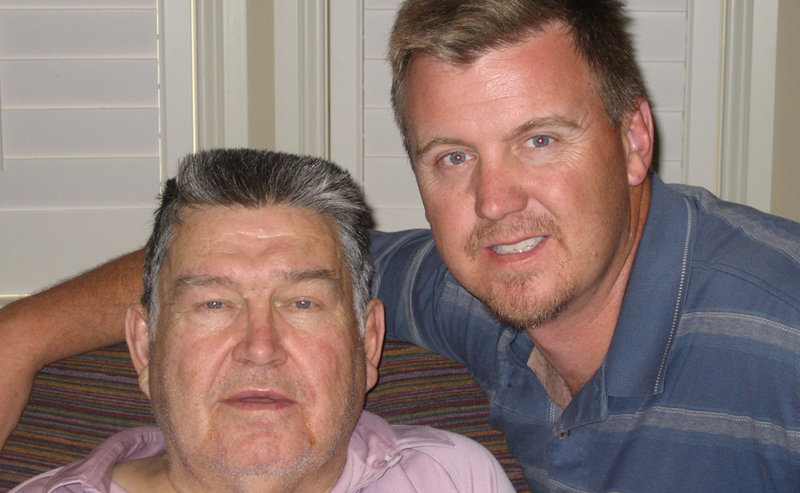 With a single set of wood forms and a worn-out farm truck, in 1972, Jack started Priebe-Renfroe Concrete with Horst Preibe and would eventually become Foundation Builders. From these basement beginnings, Jack and crew soon purchased and moved into a small shop, on the east side of Greeley. Eventually, in 1991, the company built a new office at 6180 W 10th St, Greeley, CO, our current location. Sadly, Jack passed away in 2013. He is dearly missed by all. However, the quality foundations and flatwork business that Jack envisioned is alive and well, and still in the family – carried on by his son Scott. Working summers on various crews, Scott learned the business from the ground up. He joined the company full-time as an estimator in 1992, and today, Scott is the second-generation owner of Foundation Builders. Tom Neumaier, who’s been with our company since 1972, is our General Manager. And, Troy White is our Flatwork Supervisor. Proud of and committed to Greeley and the beautiful Northern Colorado region, Foundation Builders often looks for opportunities to give back. We contribute to organizations like Habitat for Humanity. And, we provide help and services to Colorado communities that suffer significant damages and losses due from floods, tornadoes, or other natural disasters. 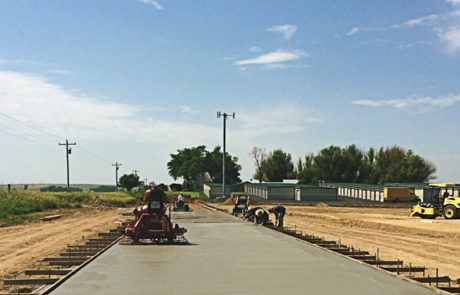 find out more about what makes us your best choice for both residential and commercial concrete foundation and flatwork projects. A good contractor makes it all come together. But projects like new foundations are an important investment – of both time and money. 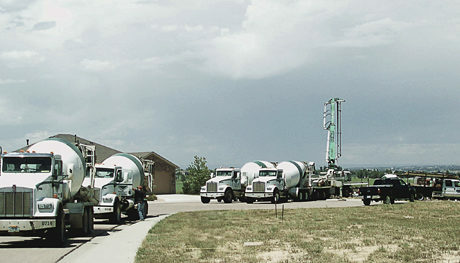 Making the right choice from the many commercial or residential concrete contractors can be a challenge. As a true full-service concrete contractor with decades of experience and happy customers, everything adds up. We are not in and out, leaving you unsure of what has been done and whether it’s been done well. We provide you with a truly comprehensive service, from estimates through to inspections. So along the way, you’ll know and understand every step of the work being done, and where your very hard-earned dollar is being spent. Simply wondering about the cost of a concrete driveway? Starting out on a major commercial building project? Big or small, we take your project seriously and welcome the opportunity to estimate your concrete construction work. Let us show you how we’ll save you time and money, and lead you through a hassle-free project from beginning to end. Long before costs are incurred, you’ll want to know what you’re getting into, and how much money it will require. We provide free estimates, along with site layout, elevation, and plan consultations. From there, we can also handle all the excavation, material handling, footings, walls and foundations, caissons and piers, damp proofing, backfill, compaction and finish grades, complete reinforced flatwork, and inspections. Once your job gets started, working with the exact materials is crucial. 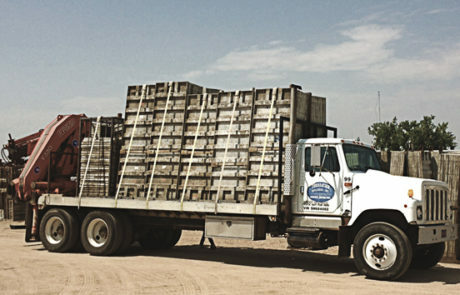 Our forty-plus years of experience in Greeley means we have perfected our sources for quality materials for your project. 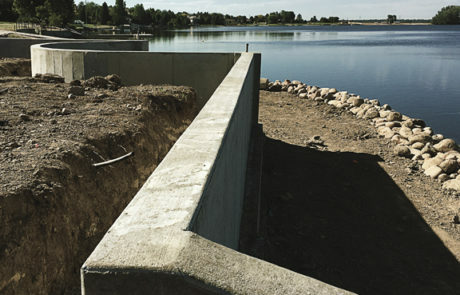 We maintain close relationships with local engineering companies and the best concrete suppliers in Northern Colorado. 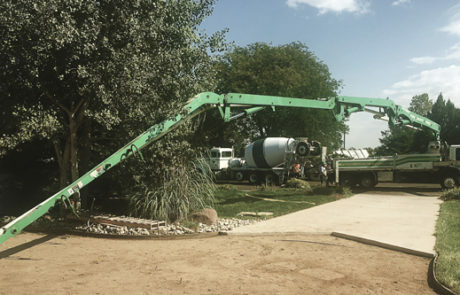 With these connections, we can guarantee you will get the quality concrete mixes and ideal construction materials to match your project’s needs. 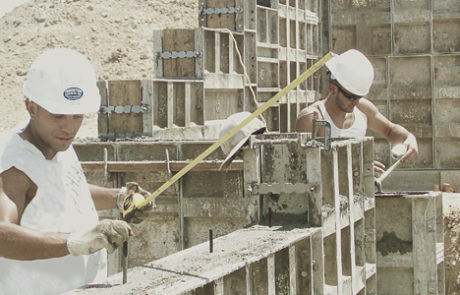 It’s amazing what you can do with concrete, and we have the right stuff to make it happen. And our access ensures that when you need concrete, you HAVE concrete! As with any business, it’s the people behind it that really bring it all together. Our experienced, knowledgeable, friendly, and safety-conscious staff and crews will ensure your job is done correctly and on time. And, of course, we care for and protect our people too. Our safety record is impeccable. And we are completely covered with general liability and workmen’s compensation insurance. 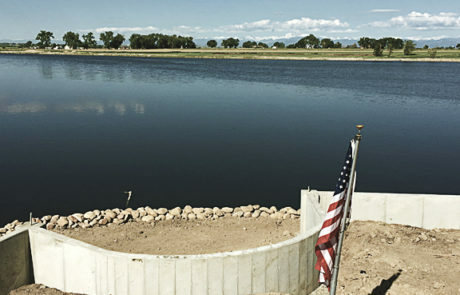 Foundation Builders Inc is proud to be a part of the Concrete Foundations Association and Weld County Builders Association. From reshaping your backyard to concrete footings and piers for a new office building, having the right tools for your specific job is key. As a full-service concrete contractor, we have the range of tools and equipment needed to get any job done right. You can trust that our crews are properly trained to operate the right equipment for your task. And, we maintain the highest safety standards at all times. It can’t be mentioned enough – our safety record is superb. We take great pride in our work. 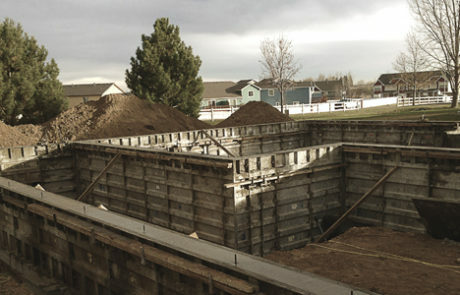 Take a look at some of our flatwork and foundation projects, and see for yourself. And, call us today at +1 (970) 352-0876 to get your project rolling.